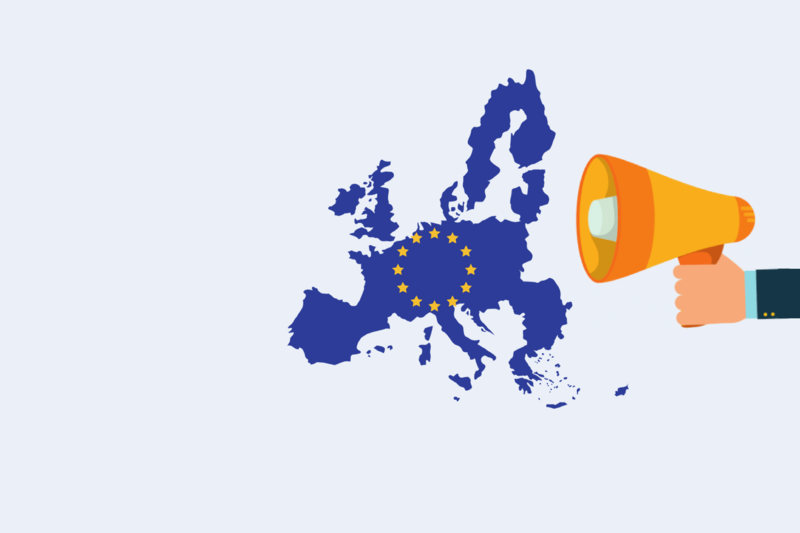 On May 25, 2018, the EU General Data Protection Regulation (GDPR) goes into effect. Is your employee communications department ready? GDPR is an updated data regulation that aims to give EU citizens and visitors more control and information on how their personal data is handled. But your business is in the States, so they can’t touch you? Wrong. 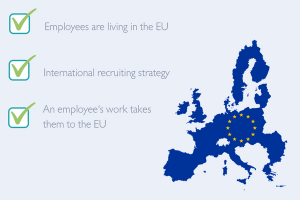 If you have employees living in the EU, an international recruiting strategy, or staffers whose work takes them to the European Union, this regulation and the multi-million dollar fines associated with non-compliance, apply to you. If you felt a little blood pressure spike, you are not alone. A 2017 Osterman Research paper found that 73% of businesses are not ready to satisfy the compliance obligations of the GDPR. GDPR aims to protect data subjects. But does that mean citizens, residents, travelers, or expats living abroad? Well, it’s complicated. 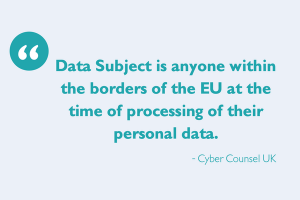 According to an analysis by Cyber Counsel UK, a Data Subject is anyone within the borders of the EU at the time of processing of their personal data. 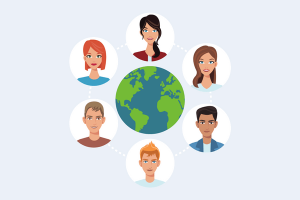 That means residents, travelers, and expats all can be Data Subjects. However, if an EU citizen is traveling outside the EU, or becomes an expat, they are no longer a Data Subject, unless their data is still processed by an organization “established” in the EU. This data could be on computers, in the cloud, or even in a filing cabinet. This reach continues into personal data that has been key-coded or machine scrambled, depending on how hard it is to attach those letters and numbers to a particular individual. GDPR assigns different responsibilities to data handlers, Controller and Processor. 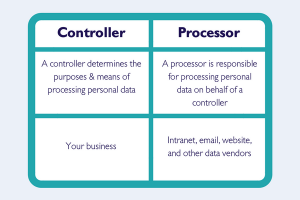 Commonly, your organization will be the Controller with your data-handling vendors assuming the role of Processor. It’s a good time to be an organized data nerd. GDPR compliance is creating a new cottage industry of Data Protection Officers or DPOs. 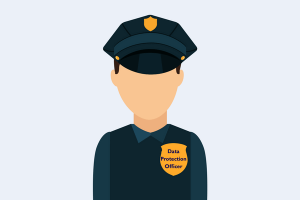 For many businesses, a Data Protection Officer (DPO) is optional but data protection processes are not. No matter your size, the GDPR requires every org that collects data to dedicate sufficient staff and resources to compliance. 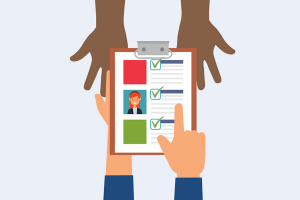 DPOs can be internal employees or contractors. Their job is to help you monitor and demonstrate compliance, inform you about your obligations, prepare Data Protection Impact Assessments (DPIAs) and act as a contact point for data subjects and the EU. GDPR dictates that your DPO must be independent, an expert in data protection, adequately resourced, and report to the highest management level. To make sure you are in a good place, it’s time to get key stakeholders thinking about the May 25 deadline. Accuracy, communication, and documentation are key. If you have staff in the EU, this should be an organization-wide push. 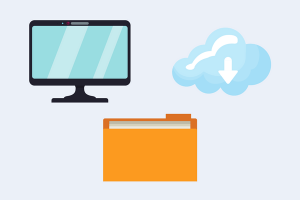 Let’s start by documenting what personal data you hold, where it came from and who you share it with. Identify any risks and set plans to get them fixed before the deadline. If you find you have incorrect data, correct it in your system and let anyone else you are sharing it with know so they can fix it on their end as well. You aren’t just being nice, it’s the law. Look at the data you collect, is it necessary? ‘Nice to have’ data has no place in your department after the GDPR goes into effect. The reasoning behind your choice of lawful basis should be well-documented and easy to explain. Your chosen lawful basis can also affect the rights available to the Data Subjects. When dealing with personnel data, many organizations are choosing legitimate interests as their legal basis. No matter what you choose, if you could get the same results without saving data, you are not in compliance. 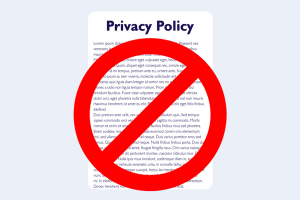 GDPR regulations have no patience for legalese-filled privacy policies and onboarding docs. If some of the information you’d like to have is optional and falls under a different legal basis, allow your staffers to consent separately. Information on the Data Subject’s right to complain to the ICO if they think there is a problem with your data handling. These can’t rust on a shelf. GDPR requires that they are reviewed and updated regularly. Just because you have a lawful basis for data collection, doesn’t mean you are in the clear. Work with HR to bring data consent into established annual processes. Think HIPAA, but for non-essential personnel data. Under GDPR, places that Data Subjects can consent to data collection or communications need to be reworked to remove any automatic opt-ins. 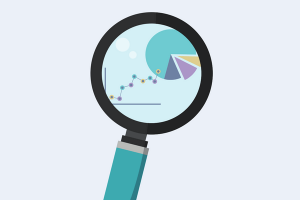 For data that doesn’t fall under the legitimate basis umbrella, work with your vendors to develop a privacy dashboard to give your associates the ability to update their information and to control what data is collected. A user dashboard is a great place to start. GDPR dictates that you have to make it easy for Data Subjects to withdraw their consent at any time and tell them how it’s done. 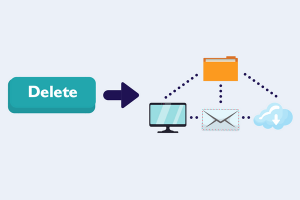 Once a staffer is no longer with your organization, set processes that ensure that unnecessary or outdated data is deleted at regular intervals. GDPR even allows Data Subjects to request that their data is removed from an organization. According to NPR, Google has already received over 650,000 requests since 2014. If there is no compelling reason for your organization to keep their information, you have 30 days to complete the process. The same goes for any vendors with whom you share the data. Organizations governed under GDPR must update their contracts with vendors that handle data to include specific terms about how the data your organization provides will be handled. 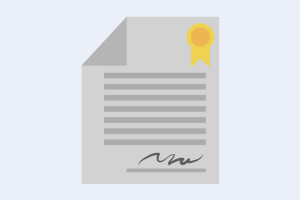 If you don’t have a Data Protection Officer, ICO has created a helpful checklist for you to check your contracts against. Don’t forget to update your contract templates as well! Now that you have a plan in place, let’s widen the circle of knowledge. 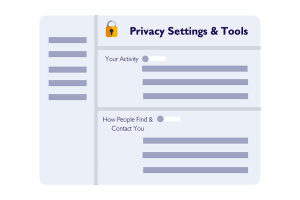 Create an informational campaign on your intranet, app, and email system to share relevant, personalized information on what you’ve done to comply. Then create simple to understand and implement procedures for staff who handle data. Thanks to your planning and organizational skills, your business will be ready to face the data challenges of GDPR head on.